First of all – we hope you had a great Christmas and wish you all a Happy New Year. It’s all systems go again at Finsbury House and we thought we’d start 2018 off with our very own January Sale. 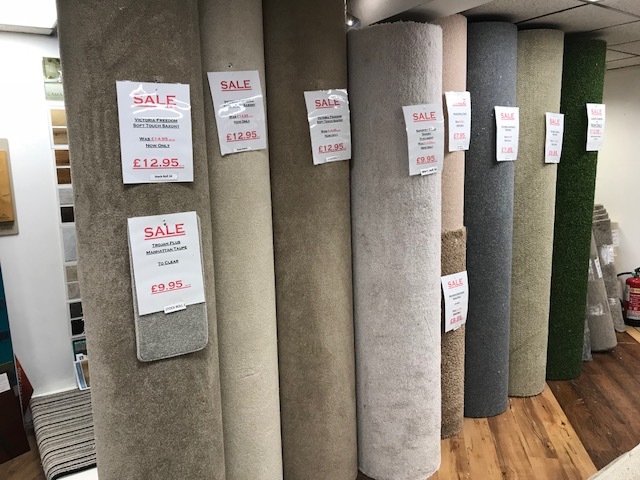 We’ve hand picked a selection of carpets from our wide range of quality stock and are offering them at a discounted price just for you. Take a look at what’s on offer below and give us a call, or come and see us in our showroom on Ansdell Rd Blackpool. We’d love to help you start the year with some great savings, so please call in – you’ll be made very welcome. This special offer is available for stock items only so make sure you don’t miss out. 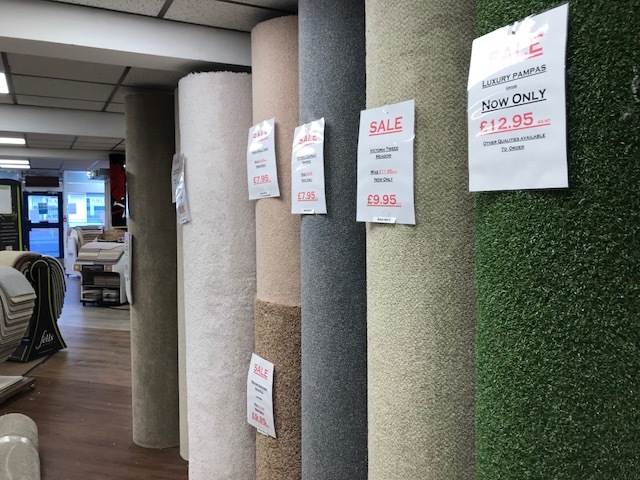 Come and speak to our professional and helpful staff who will make sure you get the best carpet to suit your needs. In addition to great quality products, you can be sure that you’ll get the best price in town with our price promise. 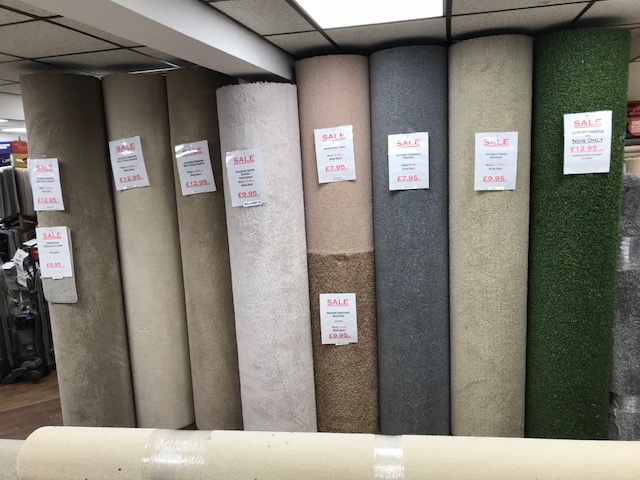 If your looking for the cheap carpets, or best quality at a great price you won’t be disappointed.